Controversial movie Inxeba to be screened in Alice - SABC News - Breaking news, special reports, world, business, sport coverage of all South African current events. Africa's news leader. 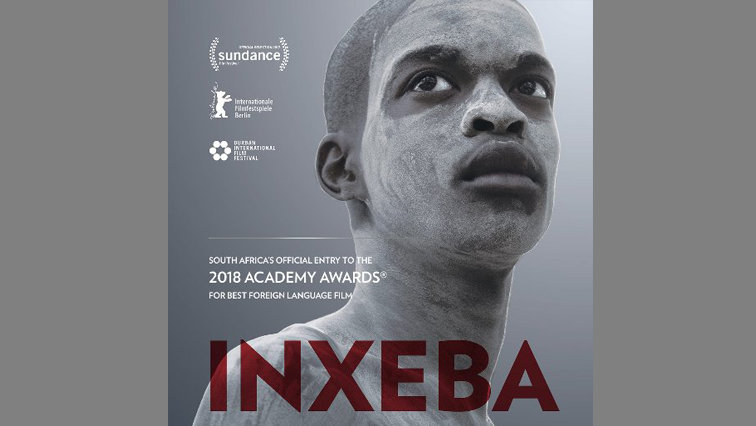 The Sunshine Cinema is screening the movie Inxeba to raise awareness on issues affecting the LGBQI. The Sunshine Cinema in partnership with the Children’s Radio Foundation and the LGBQI community will screen the controversial movie Inxeba – The Wound- at Phumlani village, outside Alice on Wednesday. The aim is to start a conversation on discrimination against young gay boys at initiation schools and the stigma they have to endure. Project Coordinator, Busiswa Mbetshu, says they hope to raise awareness and educate the community through the screening. This entry was posted on 23 Jan 2019,05:14PM at 5:14 PM and is filed under Lifestyle. You can follow any responses to this entry through the RSS 2.0 feed. Both comments and pings are currently closed.